Well now, what about the other 24 days? 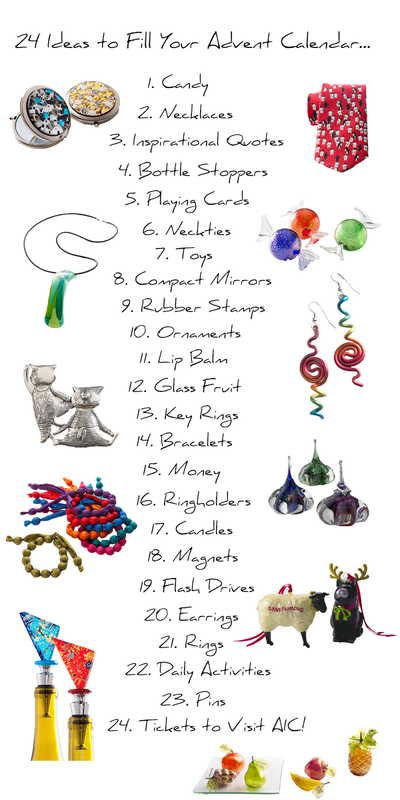 Young or old we've put together a list of tiny treasures to fill every one of those compartments. The surprises just keep on coming, all December long! 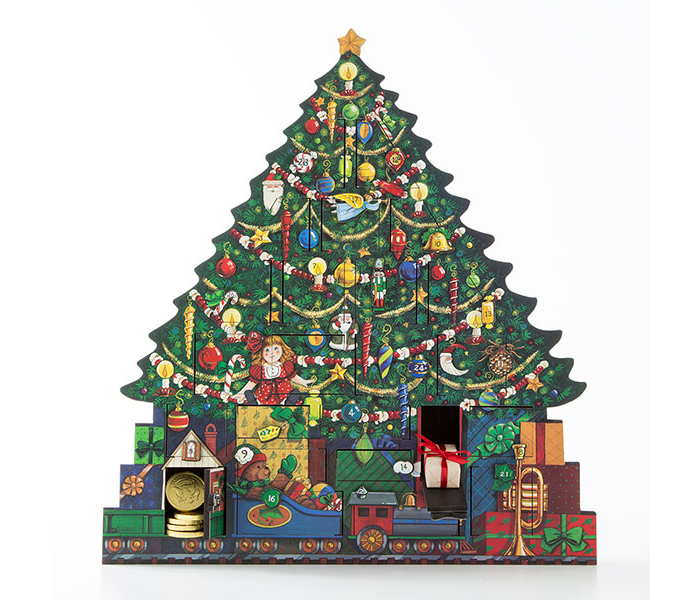 What are your favorite things to put in an advent calendar? Tell us on Facebook!